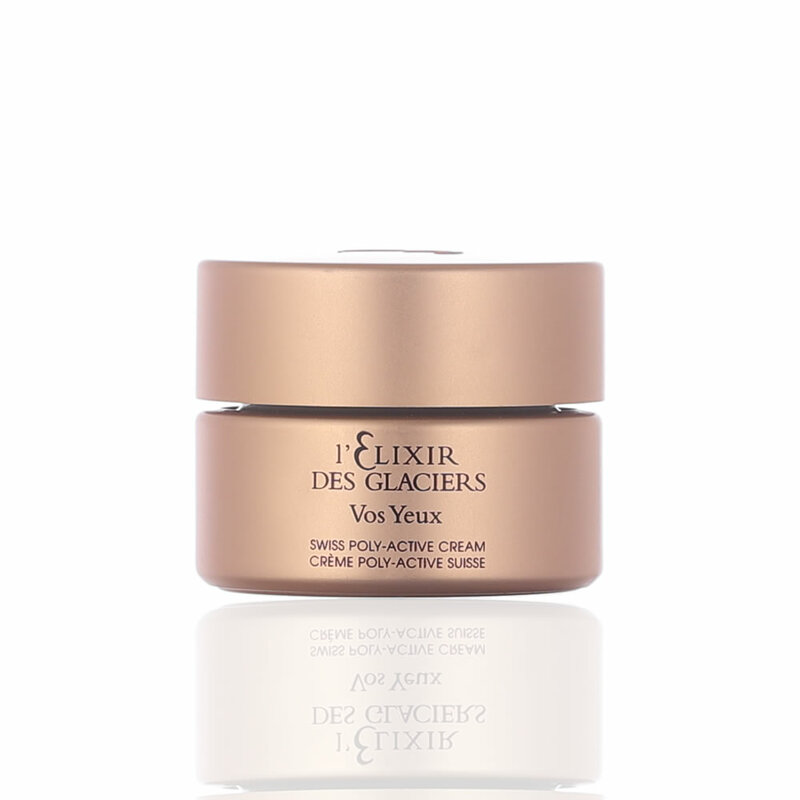 This unctuous cream is designed to illuminate the eye contour : L'ELIXIR DES GLACIERS VOS YEUX removes wrinkles and fine lines while erasing dark circles and unsightly puffiness for eyes with renewed sparkle. moisturize, smooth the skin and instantaneously rejuvenate the eyes. Mornings and evenings, gently apply on the eye contour. To ensure the preservation of its divine properties, use within 2-3 months after purchase.